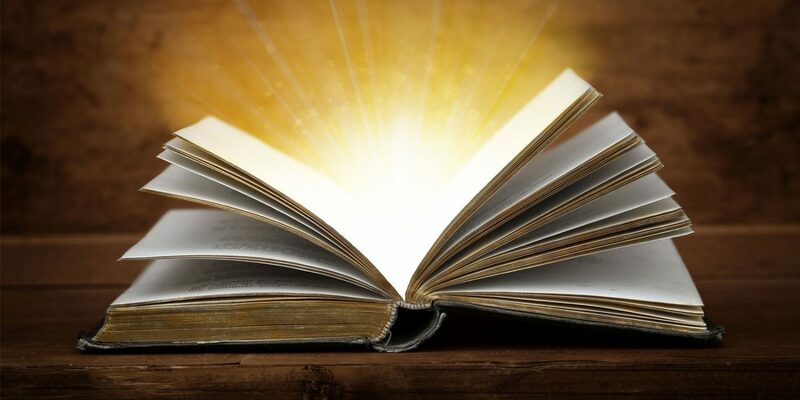 In an age where everyone can become a publisher, and where content is created all day, every day, it would be easy to lose sight of the basic principles of storytelling. ‘Once upon a time’ may no longer prefix every story, while there is a dearth of happily-ever-afters, but the way in which readers engage with content of any kind is the same as it always has been. In order to attract an audience, captivate them and give them a reason to read til the end, it is important to ensure what is written is engaging, relevant and also worthwhile; in short, it must have a purpose. Before embarking on any piece of content, it is important to think about where it is going. Content creation is not like going for a run where you can meander and switch paths as you choose. Yes – it is important to adapt and try new things as tastes, themes and requirements evolve – but without an end goal there can be no structure. To establish what the end goal is, looking at the customer journey can provide an excellent indication. Is the content intended to boost awareness, or create interest? Is action the key goal, or perhaps advocacy? Only by knowing where the journey will end it is possible to start from the beginning. Of course, every story also needs a hook. It has often been said that content marketing in its current form is an evolution of traditional journalism. The principles that apply to journalism – create something compelling that appeals to broad interests – are exactly the same, the only difference being that journalism was traditionally employed to sell newspapers, while the use of content marketing has a plethora of reasons, with the ultimate aim being to drive awareness and sales of a brand’s product or services. This starts with creating something that generates interest, and in the case of content, it is essential to have a reason for people to read the article in the first place. While an effective headline and meta description can certainly provide a snippet of what is in store, a strong start to any piece is vital to gain traction and reader attention. The middle section of the content should be anything but middle of the road, as this is where arguments are formed and debated, points are discussed, evidence is given, and the beginning is tied to the end. Words for the sake of words are unlikely to engage anyone – it is vital to have meat on the bones of any argument to ensure quality and keep Google happy. Having statistics to back up your argument not only adds weight to it, but also offers a compelling reason to read further and explore. Adding external and internal links adds SEO value to your content and can also direct readers to other parts of your site and the sites of partners, intermediaries and affiliates. To use another analogy, this is effectively the second act of the three-act structure, where an issue or problem has been acknowledged and it is now being debated in an attempt to gain greater insight or form a resolution. 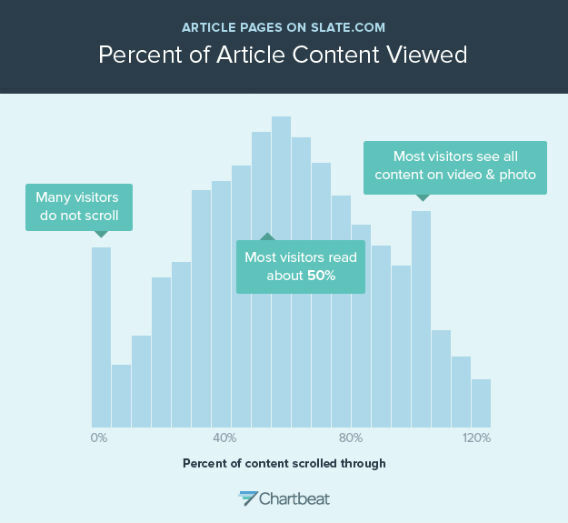 To illustrate this, it is estimated that 50 per cent of people will only read half of an article on the web, which means the middle point is where many will drop off. As such, it is important for this section to be as strong as possible. Ultimately, it needs to lead on to the ending, where the big pay-off will occur, and the reason for reading the piece in the first place will be revealed. Wrapping up a story is, in many ways, similar to the beginning, when a clear path is set out, except in this case it is tracing where you have come from, rather than where you are going. The most important element of the ending is to address any questions posed in the title. If the article is entitled ‘What is the impact of Brexit on the employment market?’ then the ending must feature a comprehensive summary of these effects. Similarly, hows, whats, whys and whens must all sum up exactly what you are trying to convey, otherwise the reader will feel like the article was pointless, which could deter them from reading future content from the same source or on a related subject. At the same time, it is important to pose a new question that will entice the reader to explore further. If there is a comments section, ask readers for their own opinions. If you are sharing the article on social media, include a question in the post. Also include a call to action to a related post that will encourage them to navigate the site and read more around the wider subject. After all – every great story needs a sequel.